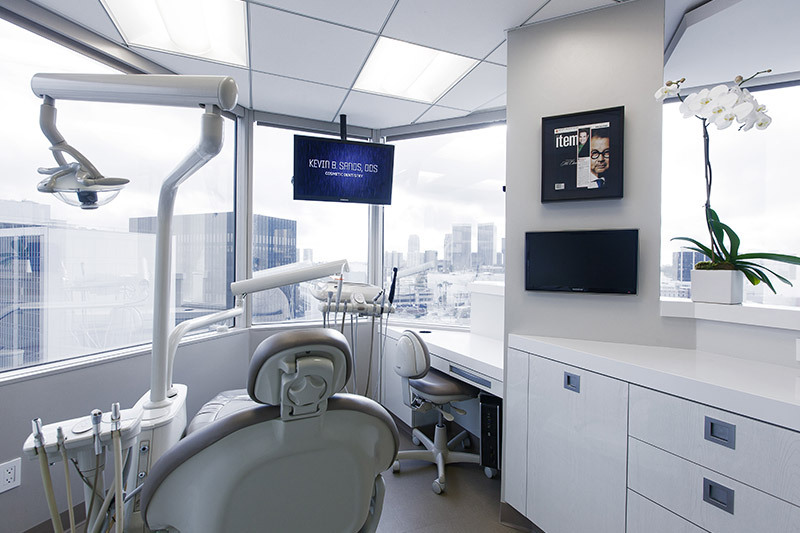 Patients who have functional and aesthetic problems throughout their mouth due to tooth decay, gum disease or physical trauma can visit our Beverly Hills full mouth reconstruction expert for a total solution comprised of one or several treatments. At an initial consultation, our dentist examines the teeth, gums and jaws to determine which procedures are necessary for complete restoration. While chosen treatments can vary, the results consistently transform the looks and oral functioning of patients. The number and types of treatments used during full mouth reconstruction depend on what our dentist finds during an examination. If severe tooth decay is found, our expert in full mouth reconstruction in Beverly Hills may recommend fillings, inlays, onlays or crowns. Missing teeth may be replaced with dentures, bridge-supported crowns or dental implants. 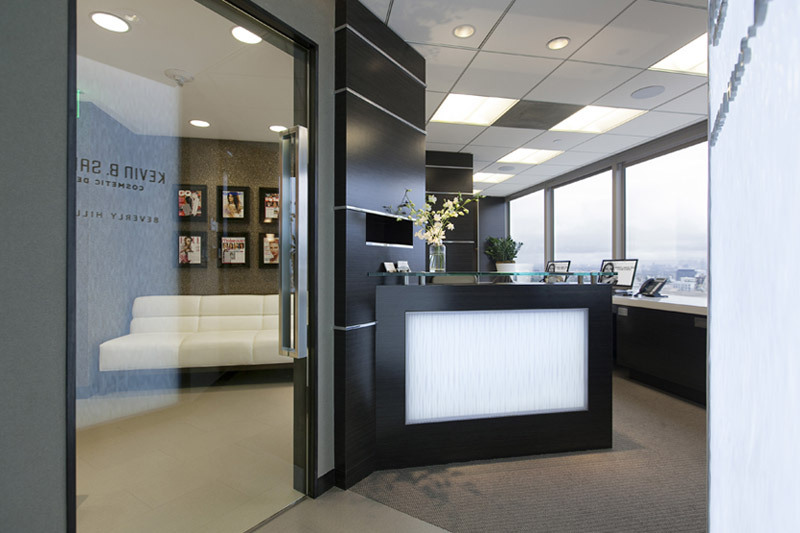 To resolve cosmetic problems, our dentist may advise teeth whitening, veneers or Invisalign. Our dentist can also address TMJ during full mouth reconstruction. Because full mouth reconstruction varies in terms of which and how many treatments are necessary, the reconstruction process may involve one or several appointments. 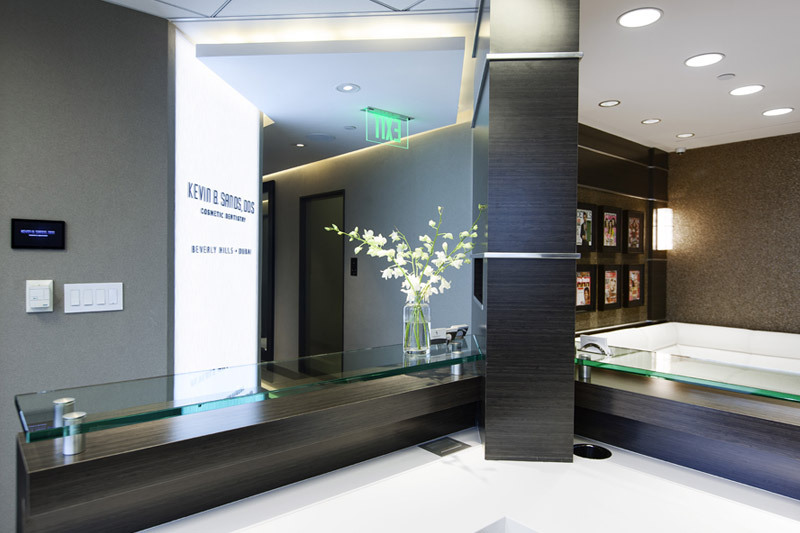 During the initial consultation, our Beverly Hills full mouth reconstruction expert develops the individual treatment plan and may show patients a preview of how their teeth will look after reconstruction is complete. In some cases, full mouth reconstruction includes replacement of old dental restorations in addition to placement of new ones. Full mouth reconstruction is an option for patients who have widespread damage to their oral tissues, including their teeth, gums and jaws. Patients who have suffered from long-term tooth decay, gum disease or physical trauma are often ideal candidates for full mouth reconstruction. 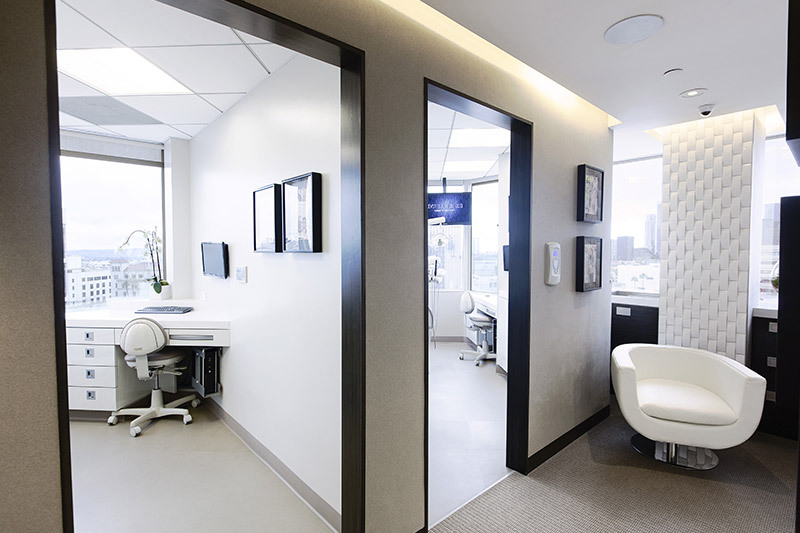 Candidates should be prepared to undergo several treatments depending on what our expert in full mouth reconstruction in Beverly Hills recommends for the best results. Full mouth reconstruction may require a significant time commitment, but the results are worthwhile in terms of improved appearance and oral functionality. To ease the full mouth reconstruction process, patients can ask about our available sedation options. 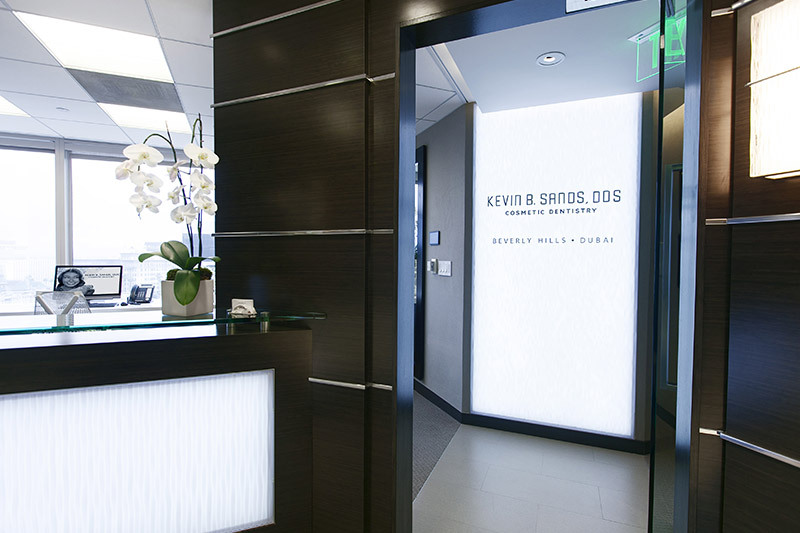 You can obtain more information about full mouth reconstruction at a consultation with Kevin Sands DDS.